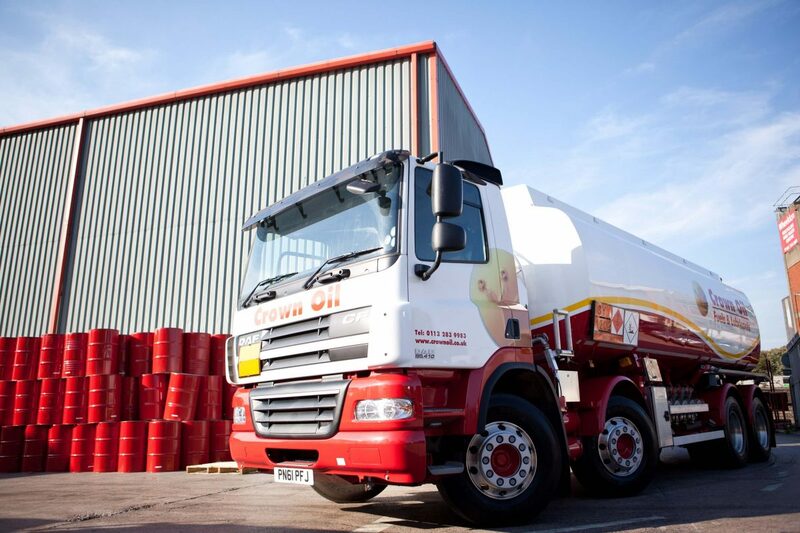 We supply a wide range of fuels to businesses and homes across the UK with same day & next day deliveries available. Get in touch for competitive fuel prices. With over 70 years’ experience supplying oils & fuels we have extensive knowledge in the industry. 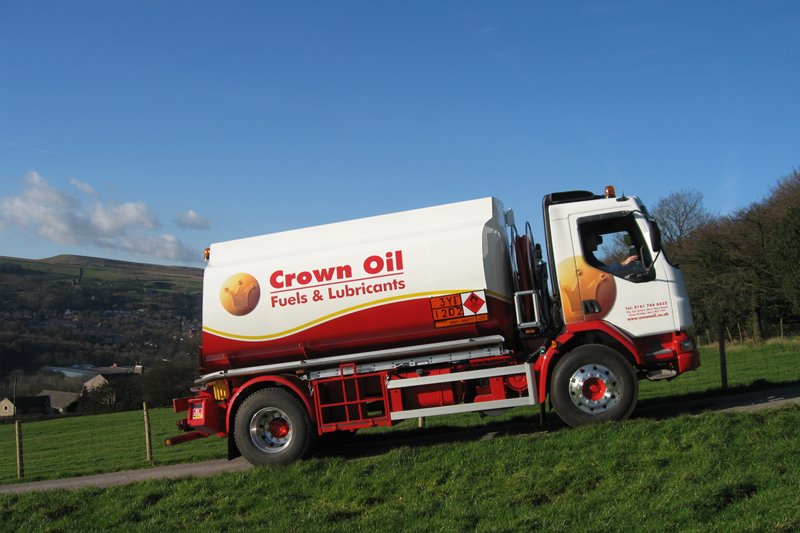 We can supply and deliver the fuel you need, to where you need it and when you need it most! Our guarantee is we will never let you down. 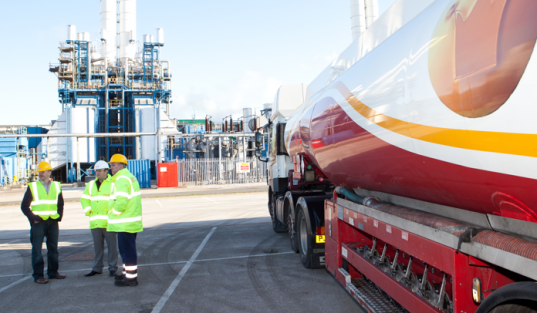 Whether you require a full 36,000 litre delivery on an articulated tanker or 500 litres on our baby tanker, we have the equipment to ensure your fuel is with you before you know it. Please call us on 0845 901 0124 or fill in our online quote form on this page and one of our fuel experts will be more than happy to help. We can supply you with the fuel you require today (emergency fuel order) or tomorrow with our standard fuel delivery service. Whether it’s a Sunday morning or a bank holiday evening, we specialise in arranging out of hours emergency supply deliveries to make sure you never experience downtime. Our phones are manned 365 days a year, 24 hours a day, to give you ready access to a delivery all year round. We can also offer you some of the longest payment terms in the industry, this coupled with over 70 years in the fuels & lubricants industry makes us a superb fuel supplier for you and your business. To get the latest fuel price, please fill out the form on this page, or give us a quick call on 0845 313 0845 and one of our staff will be more than happy to assist you in all your fuel supply requirements.